Compton has another star on its hands and he goes by the name Buddy. This rising talent has been on my radar for a few years now, and today, he’s here to take the spotlight and show the world what he’s capable of with an incredibly honest new album, Harlan & Alondra. 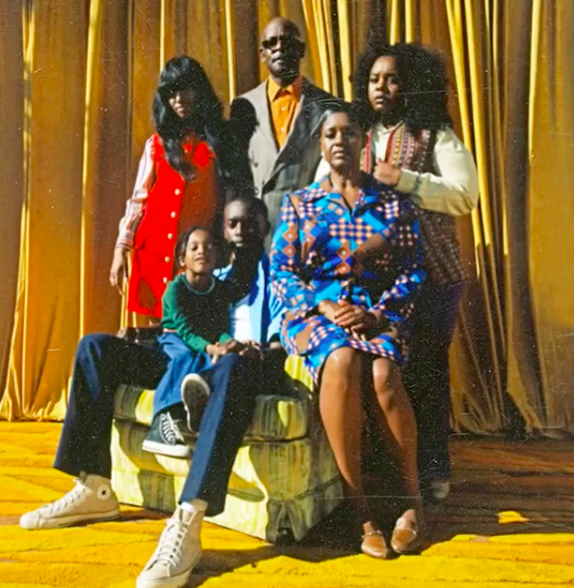 At the very heart of its inception, this album is a family affair — a moment for Buddy to brings his full personality to the light and tell us about the live he has lived so far, all the while touching bases on the issues in today’s world and how they affect his growth as a person. Both aspects of the project are illustrated with sun-soaked instrumentals and stellar feature spots from Guapdad 4000, A$AP Ferg, Ty Dolla $ign, Snoop Dogg, and Khalid, all of which shine on their respective spots. With this, the unwavering energy that Buddy blesses us with on this album is second to none. He takes his entire world and fits it into just under 40 minutes of timeless music without compromising the story in any way, and for that, this needs to be on the top of your must-listen list. Check out Harlan & Alondra at the link below and let us know what you think in the comments!